During my early undergraduate studies, I worked at the National Institute of Health in the Rotavirus lab. Here my research was focused on determining the structure of VP7 protein in Rotavirus Group C which is important for vaccine development and drug targeting. Since my main interests have always centered around wildlife conservation research, I switched gears and entered the amphibian ecology world. Working in an applied conservation lab, I conducted anuran (frogs and toads) vocalization surveys to study the efficiency of current anuran sampling design and what variables affect these surveys to improve their accuracy. Following this research, I worked for the US Geological Survey, where I studied how climate change will affect anuran breeding, looking specifically at how changing winter conditions and latitude will impact breeding onset of anurans. 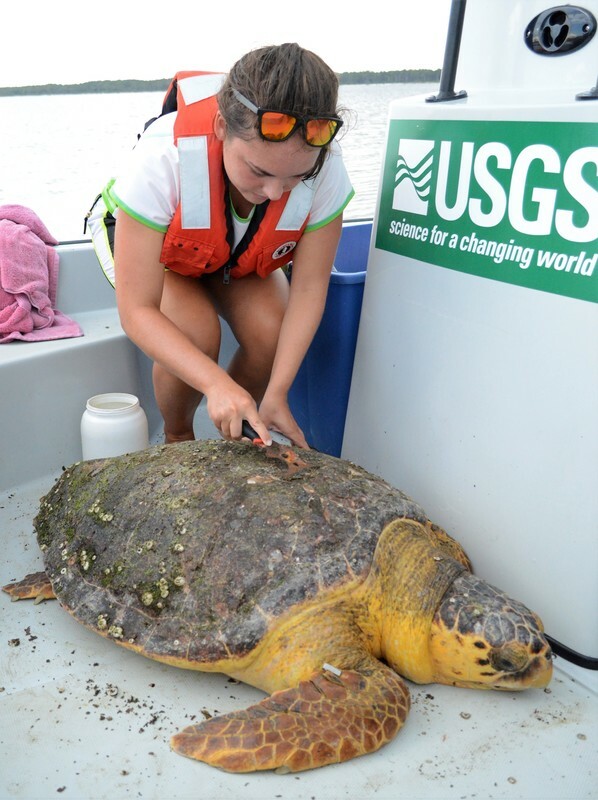 After graduation, I worked for the U.S. Geological Survey as part of long term research projects focused on the foraging and nesting ecology of sea turtles in Gulf Coast of Florida. This included tagging and mark-recapture surveys of nesting and foraging sea turtles, monitoring and protecting nesting areas, as well as, public outreach and education on conservation issues. Most recently I was a field research technician with the U.S. Fish and Wildlife Service at Crocodile Lake National Wildlife Refuge in Key Largo, Florida, where I monitored and managed several endangered and invasive species. 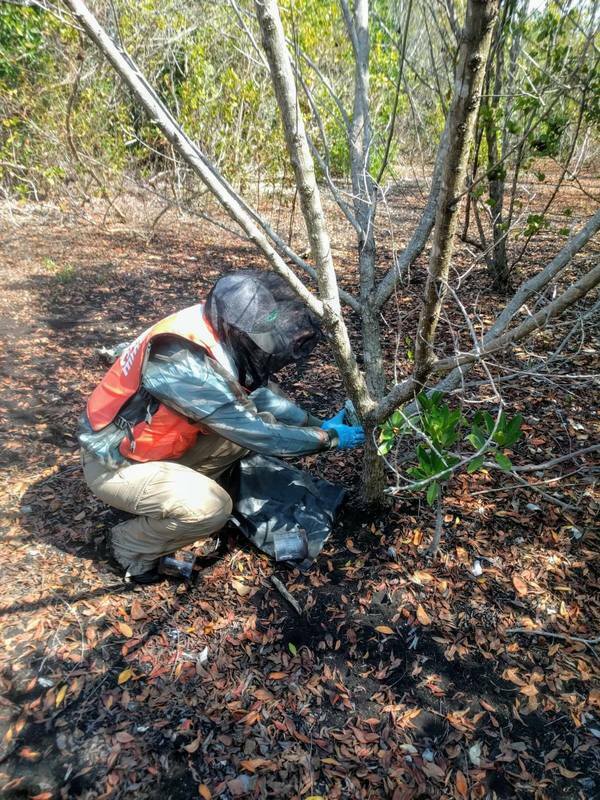 I was focused on the nesting habitat and success of the American crocodile, and managing feral cat numbers due to their negative effects on Key Largo Wood rat populations.